Backup and Ensure Your Safety - Illusive Design Inc.
Every day there are a lot of information and data piling up in your computers from your work and personal life. Almost all of your information are in the reach of your hands and you can access them whenever you want. But what if one day you lost them all forever? What will happen then? Let’s look into data backup and see where it takes us. Backing up data is one of the most crucial precautions in the IT division of most businesses and sometimes people even apply this to safeguard personal data as well. But what does backing up data mean? It means, copying and moving information into one or multiple other devices which can preserve the data if the data at your end is ever removed or destroyed by accident or theft. These devices can be regular plug-ins or off-site storage facilities. Information of all kinds is very important if you are running a business or a website. And for such businesses, information is key. Sometimes servers might have flaws and have a risk of crashing or getting destroyed. Not only that, there is the risk of natural calamities, viral attacks as well as hackers on the loose. Now you need to consider whether all these data is worth losing, which can bring you much more devastation and drop in revenue and cost the smooth management your company. Your data could be past records, names of clients, deals and opportunities, websites, applications and much more. Losing these data is simply not worth the risk and this is where backup data comes into play. Instead of keeping all information in one place which can be prone to physical damage, accidents and so on, the data is distributed in safe locations under complete security as soon as it is entered. The security is always under your control and the data can be accessed anytime you want. Not only that, you can set up the privacy accordingly. There are different ways of protecting your data, and there is a whole selection of options to choose from. Here we give you a gist of their pros and cons. It is the method where all kinds of data selected for backing up will have a second backup ready. If one of the back-ups is used, another is created, making this system always have two backups ready all the time. The down side is, this system takes up a whole lot of storage space as well as time. This method is quite similar to the previous one, however, the second backup is triggered as soon as there is a change made in the first backup. This leads to having less processing time as well as less storage space. But in this case, the restoration of information is slow. This backup works by conducting a full backup first and running regular backups of all changes made since the last full backup. Differential backup is thus swifter and regularly monitored. Moreover, it takes up less storage than a full backup. This follows the concept of mirrors and is exactly like what it sounds. If you add a file, a file will be added to the backup. Similarly, if you remove a file then it will be removed from the backup as well. This mode is better adopted with caution since files deleted by accident or due to virus infections will be lost from the backup as well. This method is regularly monitored with scans. The backup is stored in an offsite (different geographical location) medium which is connected to the main one with through the internet. Here you don’t need manual hard work, rather remote backup is conducted. This method is done by a system called File Transfer Protocol (FTP) using the internet. Normally, an FTP server is located in an offsite data center away from where the source is. The advantage is this it is easily connected and can be accessed via the internet. However, it is more expensive and takes longer times than local backups using plug-in devices. You can choose different ways and tools to backup either by asking your host to do so, or by doing so yourself. This is the easiest way to backup and even teenagers everywhere can do this. You can manually transfer FTP required data from one computer to another, but you will have to regularly maintain the chore. Not only that, you have to make sure that the other device where the data is being transferred to is in a safe location. Since cloud backup resides in an online application, it is expandable and quite reliable due to its name. You might have to install different applications on your server, however, it is quite easy. There are many apps you can have: Amazon S3, Dropbox, Backup Buddy and many more. cPanel is commonly used to store your website’s information. Normal hosting servers prefer this to others. Simply you would have to enter the cPanel control panel and then go into the backup option where you can generate a full backup of information. You can also gain notifications via email when the required procedure is complete. This software prompts copying of information from one server to another, and then transferring the information. This follows the model of differential backup which means a lot of time is saved. 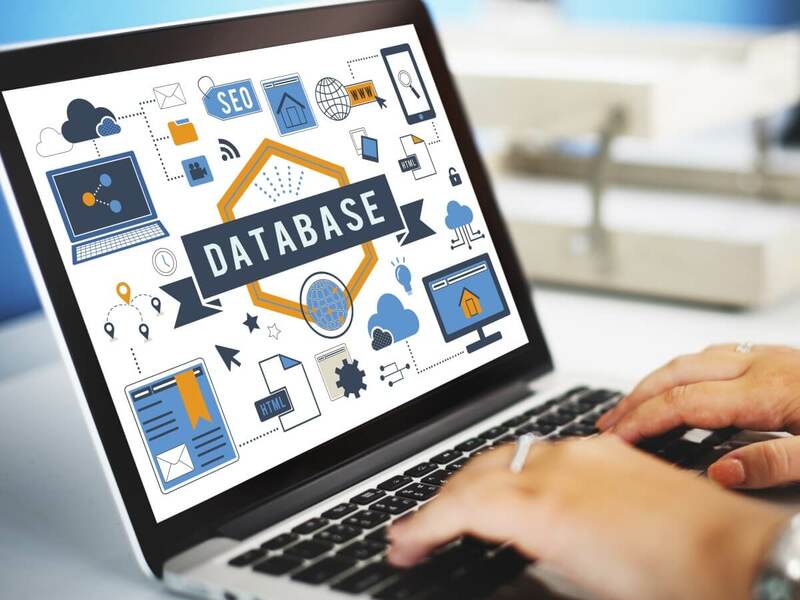 However, it is a more complex procedure and you will need to have Linux based servers to operate this software but it is quite easy if you happen to have a MySQL database. And there are easier backup services that conduct these backing up procedures automatically for you in regular time intervals and you wouldn’t need to continuously keep an eye on this particular matter. This is a more efficient way of backing up. There are different software including Codeguard, Backup Machine, and Dropmysite. These are most useful in website usage since they are continuously on runs for backing up and help to maintain information correctly. Recover files easily without hampering any functioning of your running company. Keep an archive to look back at information for correct deduction during audits and tax purposes and other different regards. Save time from doing the work twice if data is ever lost. Stay ahead of competitors during any major data loss in an event of disaster.